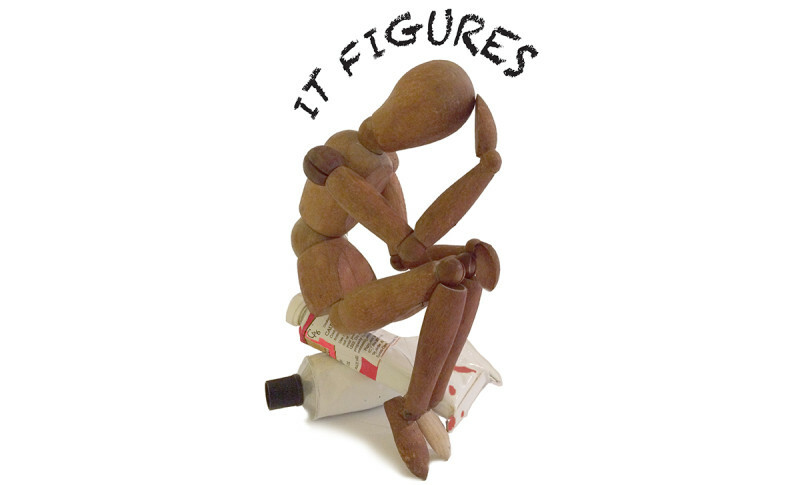 The exhibition “It Figures” is a contemporary examination of the human figure, historically a major focus of artists. All societies have created their own concepts for how to portray the human body. These concepts are reflected and challenged in artists’ representation of the human figure. ARC looks to examine contemporary society’s and artists’ views of the human body in all of its manifestations. All mediums and materials are eligible including video and performance for submission. In order to be considered, the artwork submitted must include human figurative aspects. Due to space limitations no projections or media-based installations will be accepted.